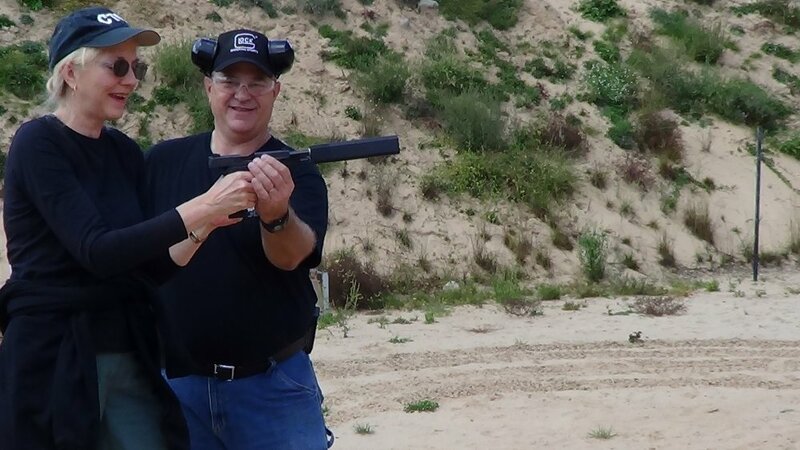 Private classes are great for learning whatever it is you need to about firearms. Mark Jacobson does an excellent job of teaching at whatever skill level you are at. He personalizes his instruction based on your needs and questions. Requirements: Contact us for details.